Basque in luxury when you stay in the Kuramure suite, and enjoy free drinks throughout your stay. 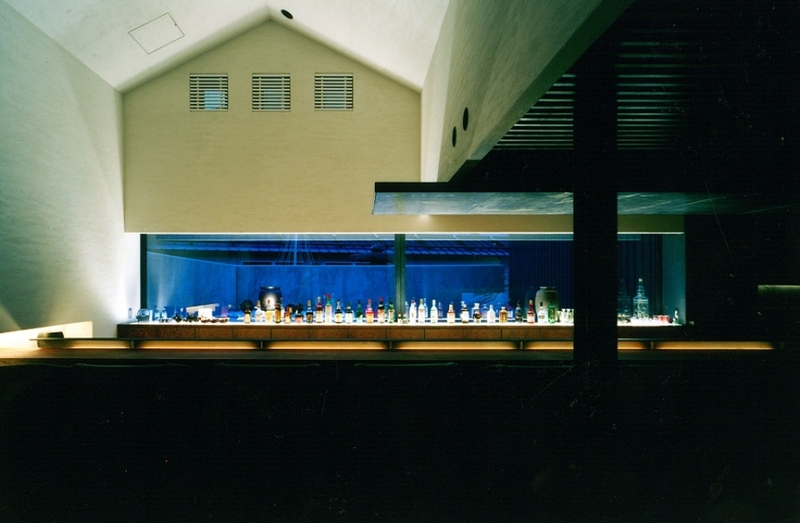 Each room is individually and uniquely designed, from the interior to the accents provided, such as coordinating color-schemes and tables. 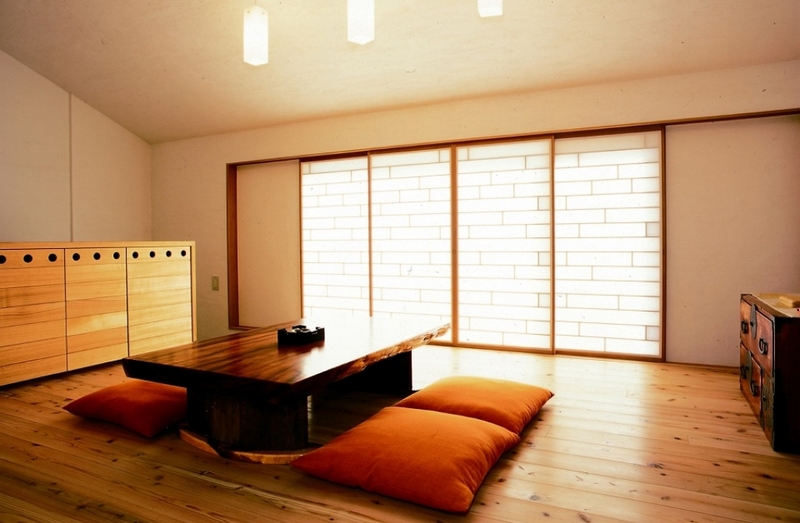 The room is designed for comfortable floor seating. 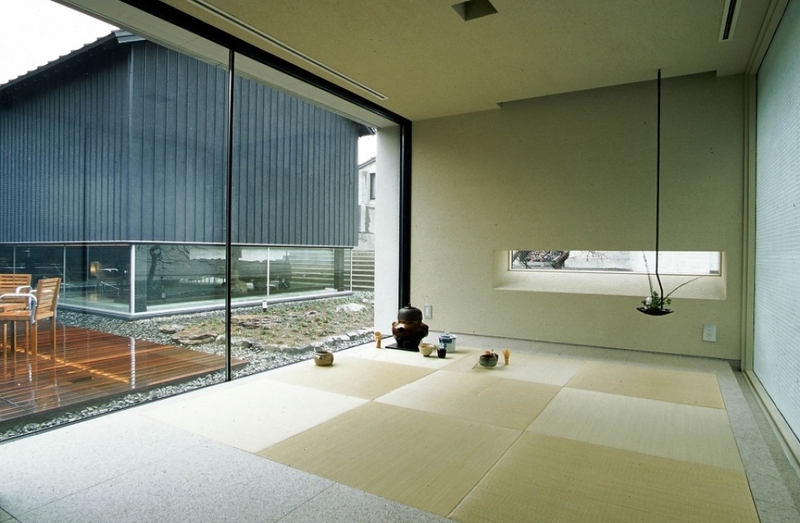 All suites are made up of 3 connecting rooms; one living room and two bedrooms, creating spacious quarters. ● View: Mountain and river view. 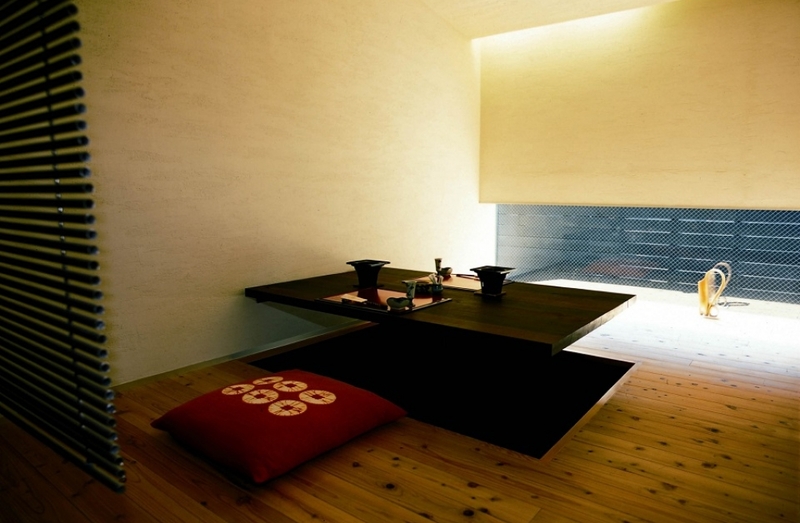 Most of the furniture is Japanese antique, with some Joseon, and Ming Dynasty furniture. 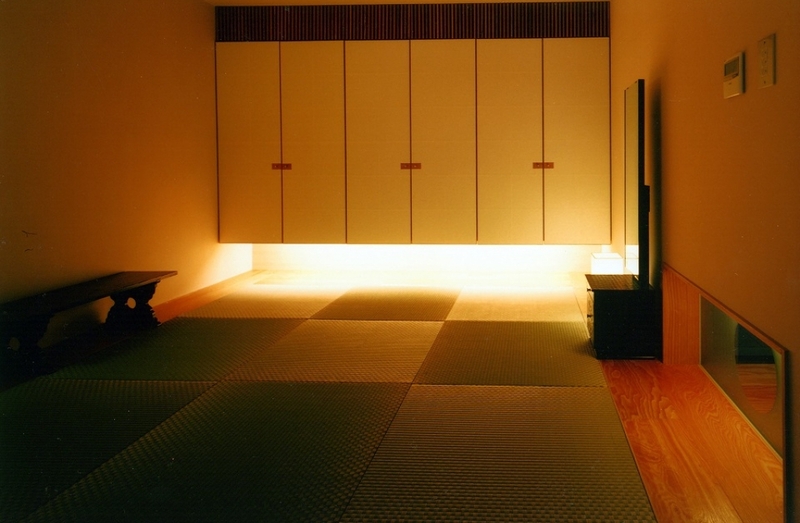 The walls, covered with Japanese paper and stucco, are able to breathe, which makes it gentle on the body, and promotes a nostalgic feeling as well. BVLGARI Hotel Collection is a unique bath collection that is both luxurious and soothing. The collection was designed for the worldwide use in the most excellent hotels only to serve the most special guests. Our inn has incorporated an all-inclusive system, which means that all your drinks (including alcoholic beverages) are included in your stay price. This also includes your meals and drinks within the bar, café, and drinks provided in your guest room (beer, mineral water, sparkling wine and etc.). Dining We have a private room prepared for your meals. 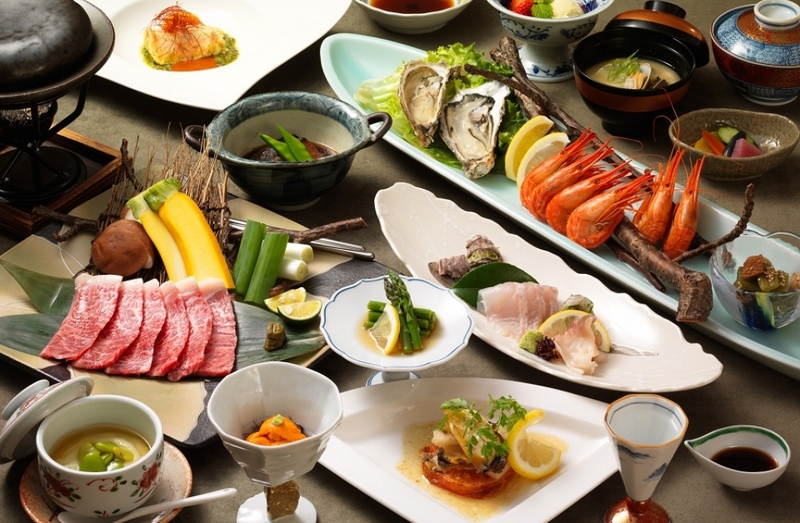 We carefully select mainly local Hokkaido ingredients and producers, especially from Otaru. 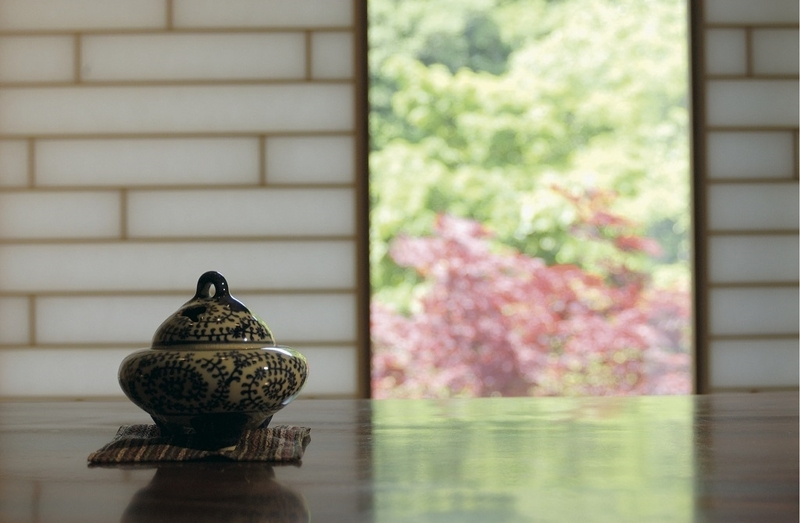 Our course meals carefully follow the traditional Japanese "Kaiseki" course meal style. In order to serve our guests Kuramure's original cuisine acceptable to the world, each dish created with uniqueness and creativity that is not limited to Japanese cuisine. We strive to create dishes that can only be experienced here. The main dish for breakfast is rice. 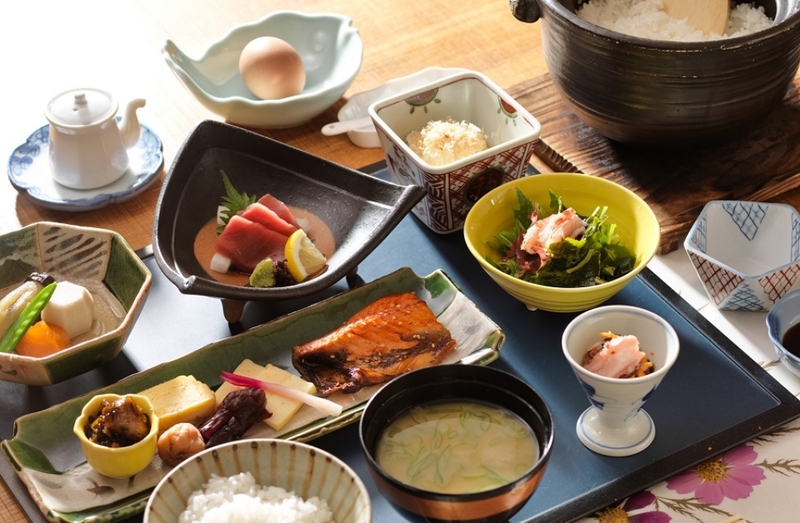 Each pot of rice is carefully made with Hokkaido famous Yume Pirika, a true delight. Our milk from Akaigawa Yamanaka Farm is the milk of Hokkaido, and is the most delicious milk you will taste. Each breakfast menu is created with consideration for a balanced nutrition, and enough energy to keep our guests active throughout the day. Shuttle service available from Otaru Chikko Station. 4 - 2 days in advance ... 20% of accommodation price. The city of Otaru was once a very prominent commercial city, and there are many historical buildings that date back to this era. 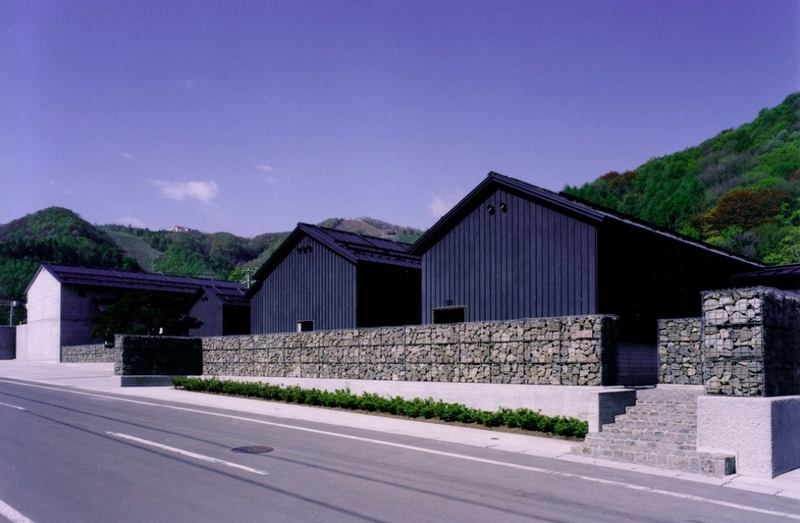 The stone warehouses provide a sense of nostalgia to the scenery, and the "kura," (storerooms) add a sense of security and quiet to the city streets. 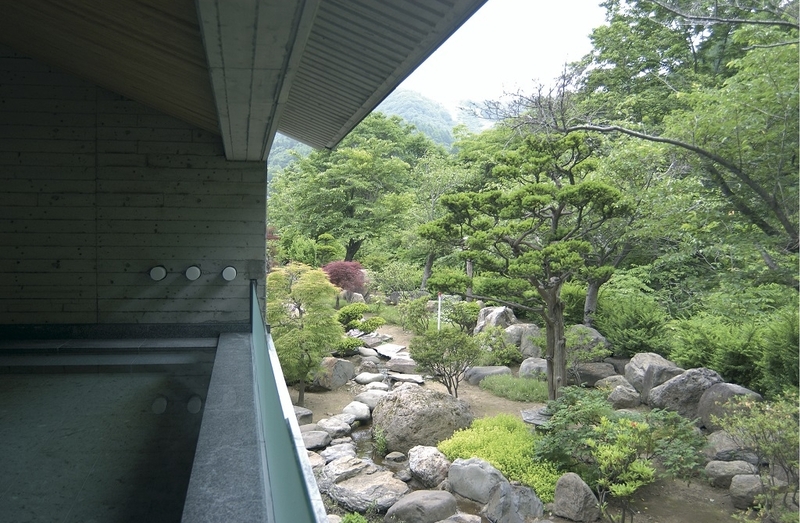 Kuramure, created in the image of the old "kura," with its choice of location on Asari River and the surrounding gentle hills, promises serenity and relaxation incomparable to any other inn. ● Free Wi-Fi: available in all guest rooms.